Play Pool, Snooker or Carom each. 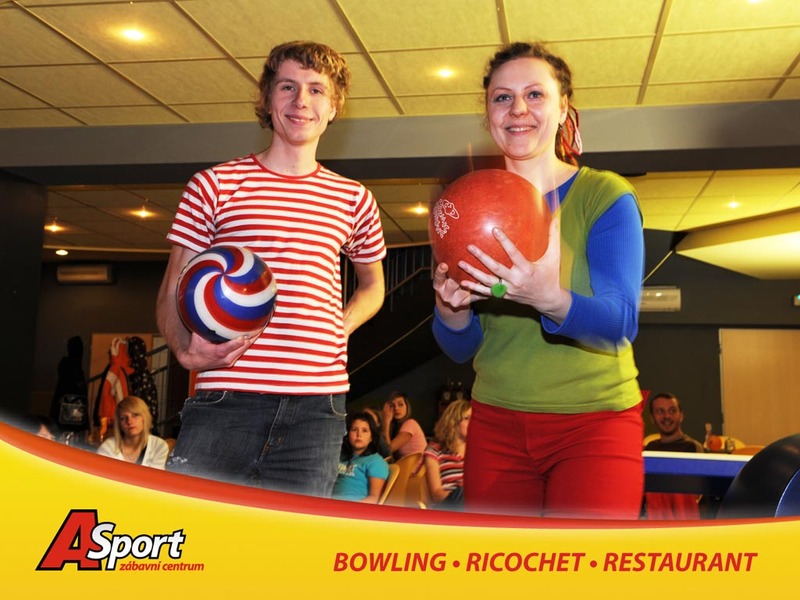 As well as Bowling and its many variants. Feel free to find a suitable bar or club, where you with friends playing quality game, or take advantage of the offer of the manufacturer and buy the pool table with full equipment. 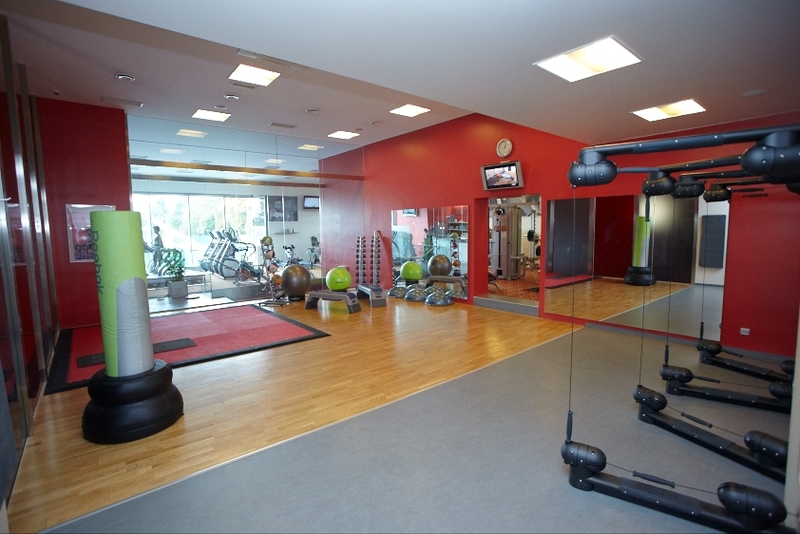 Bouda Mama wellness hotel SUPER SPORT spol. s r.o. Areal Skiland Ostruzna - Jeseniky PROFI spol. s r.o. Hotel Klostermannova chata SOUDEK s.r.o. Viceucelova sportovni hala Slany spol. s r.o. 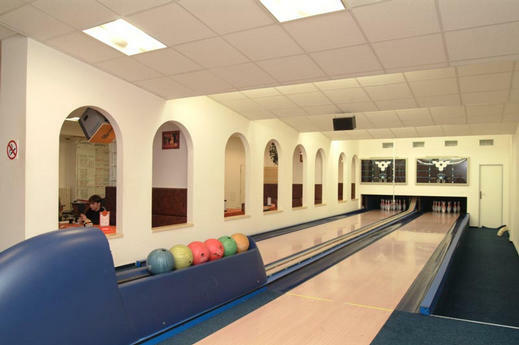 Bowling bar Forbes LEFEX s.r.o. Hotel Vinum Coeli VINUM COELI, s.r.o. Jiri Novak - Betonsport, s.r.o.